COLOGNE, GERMANY, JULY 27, 2017 – RTW and Lawo have reinforced their partnership with the implementation of RTW’s TM9 TouchMonitor into Lawo’s fully IP-based mc2 96 Grand Production Console. The TM9 is seamlessly integrated into the surface of the console, which debuted at this year’s NAB show in Las Vegas, and is designed to provide optimal performance in IP video production environments. 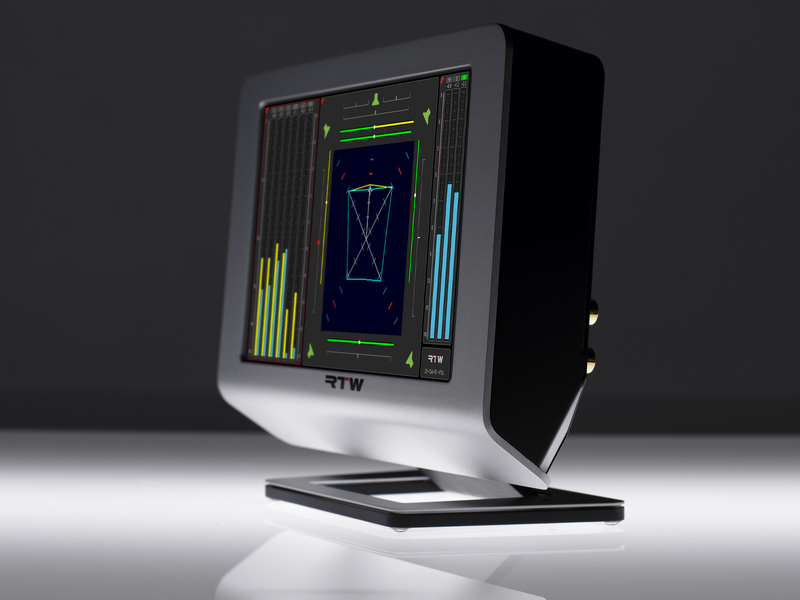 RTW’s TM9 is an important part of the console as it offers professional audio metering performance that is precise, efficient and flexible. 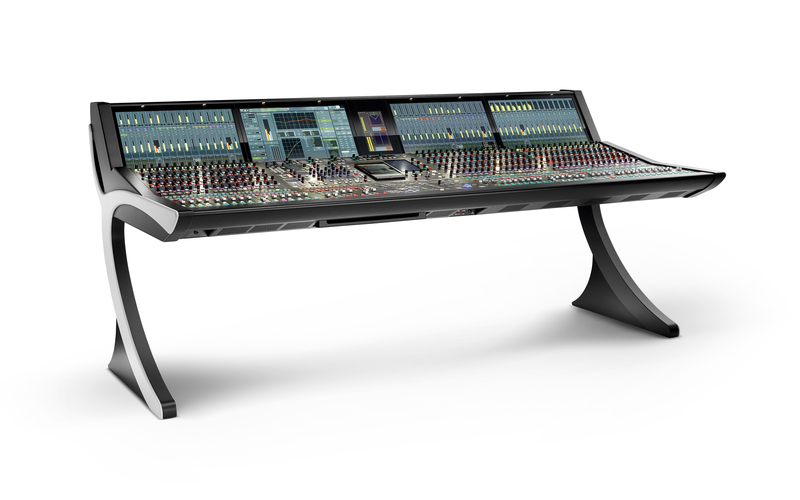 The TouchMonitor has been customized according to Lawo's requirements for integration in this new flagship console that supports all relevant standards, such as SMPTE 2110, AES67, RAVENNA® and Dante®. The TM9 is equipped with a high-grade, nine-inch touchscreen and an easy-to-use graphical user interface (GUI). The GUI can be controlled by using your finger or a mouse. Instruments can be scaled, randomly positioned and combined in various configurations for optimized use of available screen space. Setup changes can easily be made because of the monitor’s context-sensitive, on-screen help feature that supports the user. In addition to the integrated RTW TM9, the mc2 96 offers many innovative features such as the network-based IP-Share™ gain compensation, the enhanced multi-user operation capabilities and its mix-assist systems, enabling sound engineers to concentrate on the overall balance and sound quality of the production. 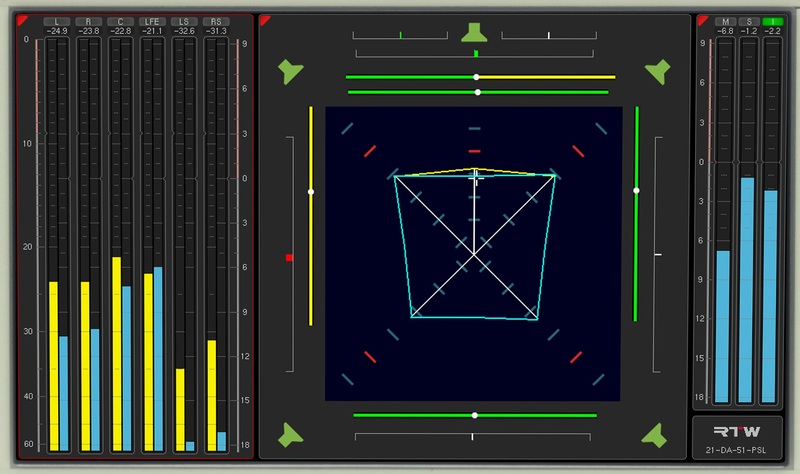 The console also features LiveView™ video thumbnails in addition to standard channel labeling via channel numbers, individual text labels and static pictures of icons.